Officials of the Komisyon ng Wikang Filipino visited the Municipality of Orion on November 27, 2014. The visit is in connection with the program being planned by the commission for the 2015 celebrations of Araw ni Balagtas. KWF Chairperson Virgilio S. Almario, National Artist for Literature, revealed that next year’s celebration will involve the youth of the region under the theme, “Si Balagtas at ang Kabataan.” The youth of Region III will set a camp on March 30 – 31, 2015 at Orion Elementary School and will draw plans that will re-introduce them to the works of Francisco “Balagtas” Baltazar and his heroism. The KWF is coordinating with the office of Senator Bam Aquino to grace the occasion and commune with the youth. 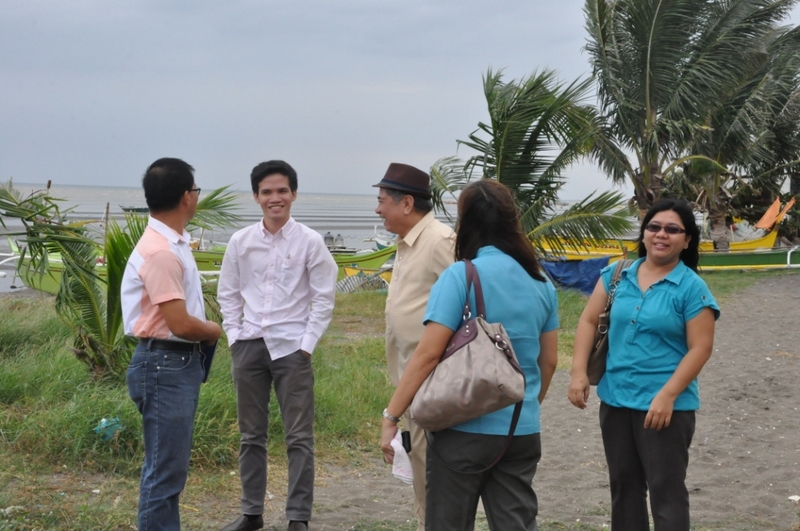 During his visit, Almario also discussed with the Municipal Mayor, Hon. Antonio L. Raymundo, Jr., the KWF project of setting up the “Hardin ni Balagtas.” The proposed garden will feature local plants which figured prominently in the novels of the poet laureate from Orion. The KWF chairperson also disclosed that he has been coordinating with the officials of the National Center for Culture and the Arts (NCCA) for the funding needs of the project which will also have a museum for the literary jewel of the town. A Memorandum of Understanding between the Municipality of Orion and KWF has been signed for this purpose.